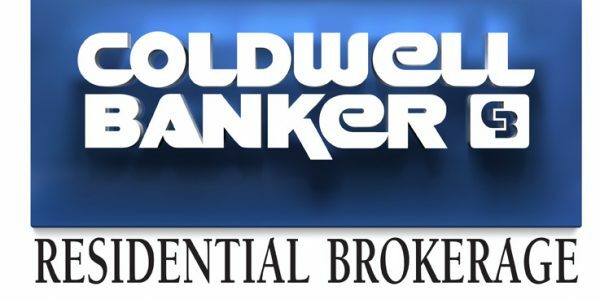 Contact me, Sara Stryker, Coldwell Banker Realtor based in Auburn, CA if you are considering buying or selling in the Placer County foothills, or in nearby Sacramento, Nevada and El Dorado Counties. I possess over 15 years of experience working with all types of buyers and sellers, from first-time home buyers, investors, to up-sizing and down-sizing clients, and seniors to name a few. I also bring a broad-based knowledge of the vast variety of property types, locations, and disclosures in the area, from subdivision properties, to historic homes, custom estates on acreage, country properties, horse ranches, vineyards, and more. Many come with their own set of unique criteria, including, but not limited to wells, septic systems, easements, solar liens, CC&Rs, Mello Roos, etc. My broker gives me offers incomparable cutting-edge tools to help me and my customers to meet or surpass our goals in today’s market. I have assembled a “cracker jack” team of professionals to ensure your transaction goes as smooth as possible from lenders, to title and escrow officers to home inspectors. Buyers can be notified as soon as a listing that meets their wants and needs hits the MLS if they sign up to receive listing alerts through my Website listed below. Or just contact me and I will do it for you. The market is fast and buyers who are prepared and knowledgeable are the ones who succeed. As your agent, I will help guide you.